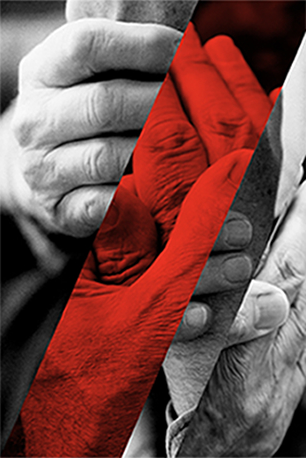 Comparative Effectiveness Research (CER) is the new frontier in Rheumatoid Arthritis (RA). CER will play a key part in selecting the best treatment regimen for your patient. Do you know how it works? RAVE: ICE can help! CER is changing clinical practice guidelines. 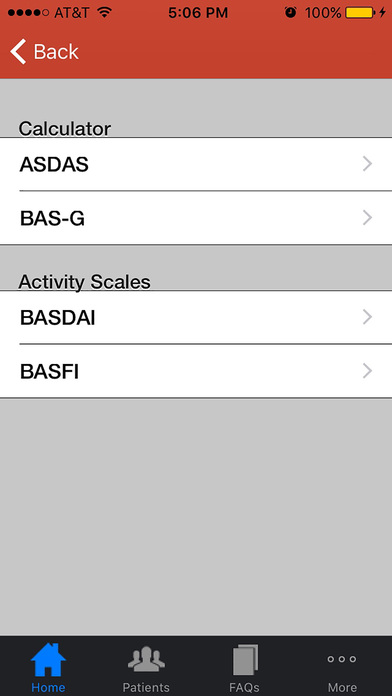 It is already playing a role in determining which drugs are placed on formularies for treating RA. 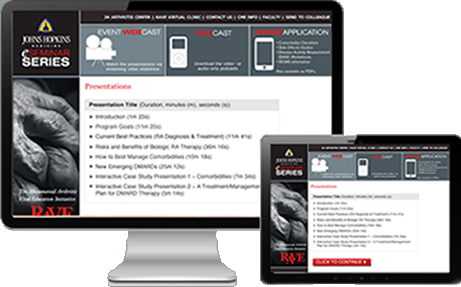 This webinar is designed to help you understand the importance of CER and how it will impact the treatment of patients with RA. Rave: ICE is supported by an educational grant from Bristol-Myers Squibb, Inc. 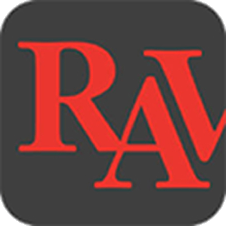 RAVE Mobile is an educational app that provides interactive tools for you and your practice. 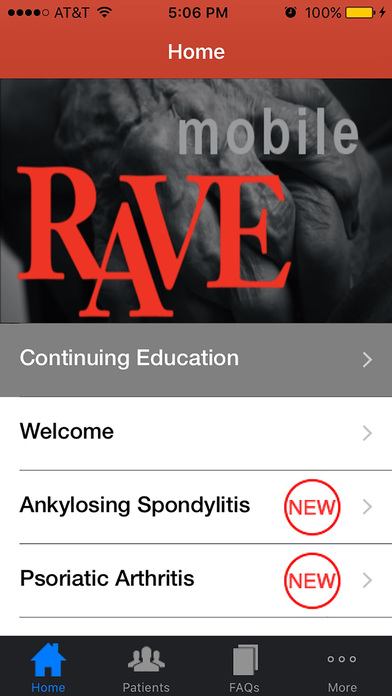 This update to RAVE Mobile was developed as part of the RAVE: ICE and is now available on the #1 app for rheumatologists in the iTunes App Store. 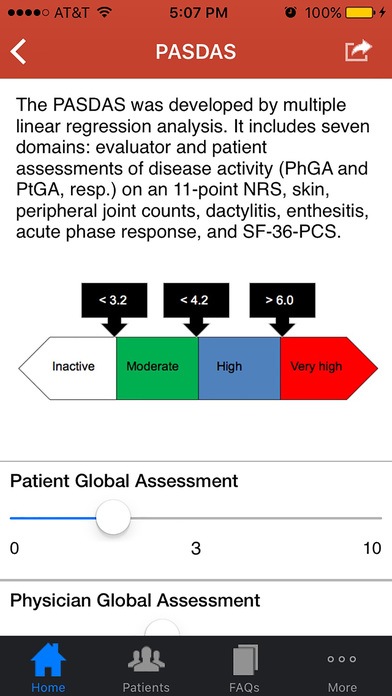 This update of the app is supported by an unrestricted educational grant from Novartis and SpARK (Novartis Aiming for Remission in Spondyloarthritis).